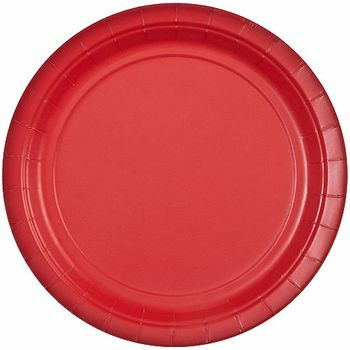 9" Red Dinner Paper Plates 16ct. 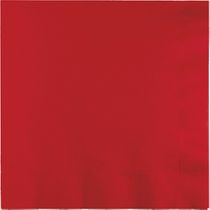 7" Red Salad / Cake Paper Plates 16ct. Red 9oz. Plastic Cups 50pk. Real Red Plastic Teaspoons 24ct. Real Red Plastic Knives 24ct.